Media Center announced on Tuesday, a serious warning of the operation of computers in the institutions of the Iraqi state. 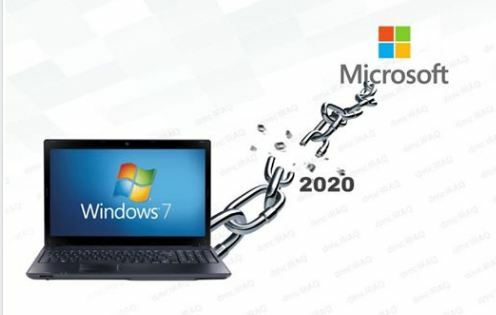 "Microsoft has decided to stop security support for Windows 7 after January 14, 2020, as security updates will be finalized a year from now," the center said in a statement received by Mawazine News. "Turning off technical support for Windows 7 requires updating the operating systems of computers in state institutions and private institutions in Iraq, most of which are running Windows 7, to ensure security updates."